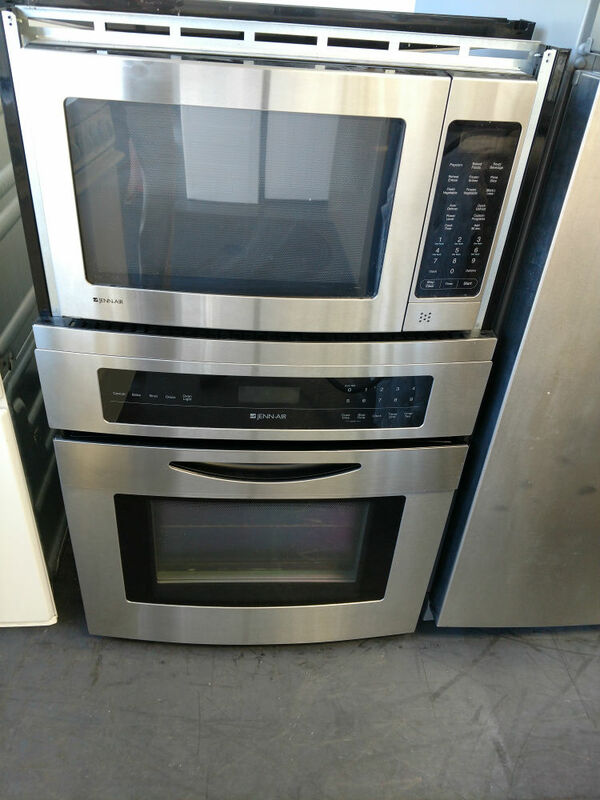 For a great selection of used microwaves and other appliances, come see us at PG Used Appliances in Lunham MD. 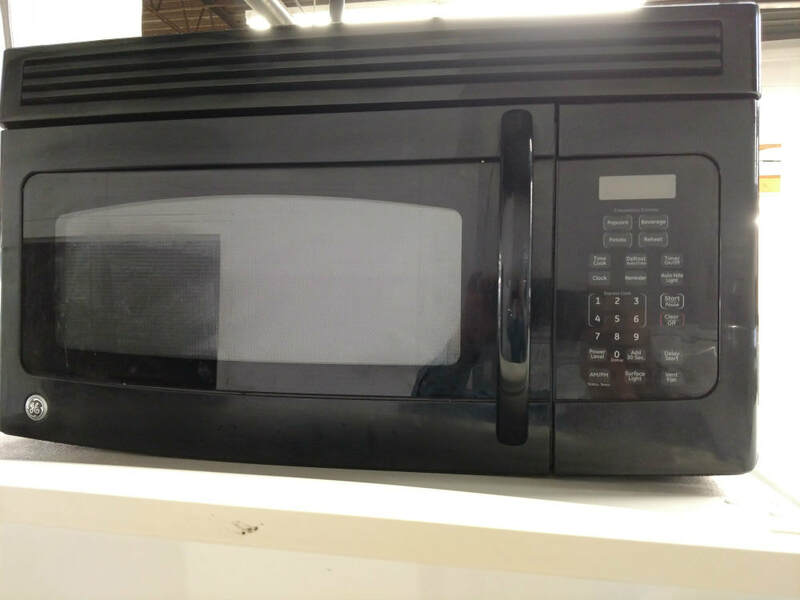 A microwave oven also called microwave is a small kitchen appliance that heats and cooks food by exposing it to electromagnetic radiation in the microwave frequency range. They are popular for reheating previously cooked food and cooking a variety of foods. They are also useful for rapid heating of otherwise slowly prepared cooking items, such as hot butter, fats, and chocolate. Modern microwave ovens use either an analog dial-type timer or a digital control panel for operation. But, all microwaves use a timer for the cooking time, at the end of cooking time, the oven switches itself off. The decision you need to make about a new microwave is where in your kitchen you want to put it. The location affects the price, features, size and installation of the appliance. Over-the-Range microwaves are installed above your stovetop and into your cabinetry, freeing up counter space. 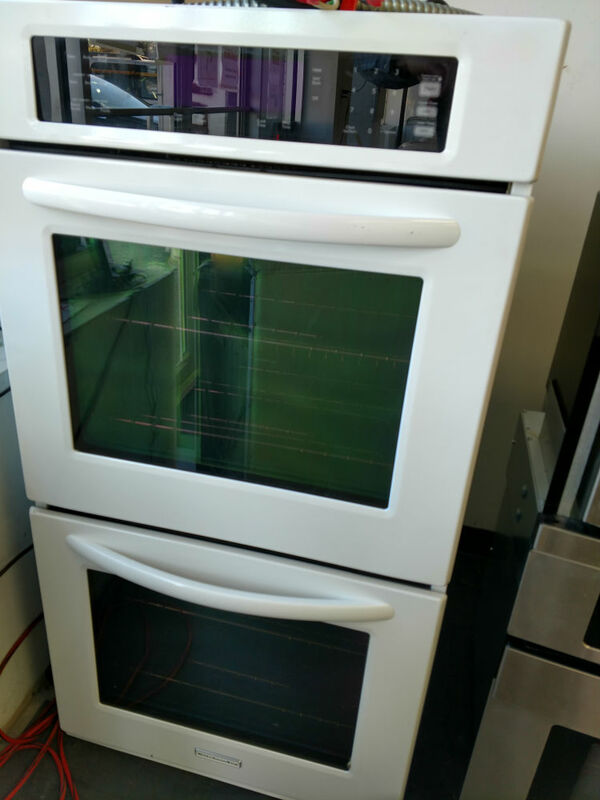 These models are typically larger in size and have vent systems that take the place of the oven hood and lights to illuminate your cooktop. The downside is that they require professional installation. Countertop microwaves are portable, and since they don't require installation, you can move them from one space to another with ease. They come in a variety of sizes and finishes, and compact styles are great for small kitchens or college dorm rooms. The downside is that you will have limited room on your countertop. ​​Built-in microwaves are similar to countertop microwave ovens. However, instead of occupying a space on the counter, they are part of a kitchen's overall design, like other large appliances. Some this type of microwaves are even designed specifically as drawers with a compartment you pull out for your food. The downside is that these type of microwaves are a bit expensive. Most microwaves share common functions like: cook time, defrost, power level and timer. Each one requires your direct input, but they are usually very easy to set. Most microwaves have touch panel controls and a rotating carousel to spin your food for more even cooking.